I absolutely love my nail desk! No doubt about it! It's pretty perfect I mean obviously it could always be bigger but I love it! It's actually one you build/design your self which makes it even more unique! 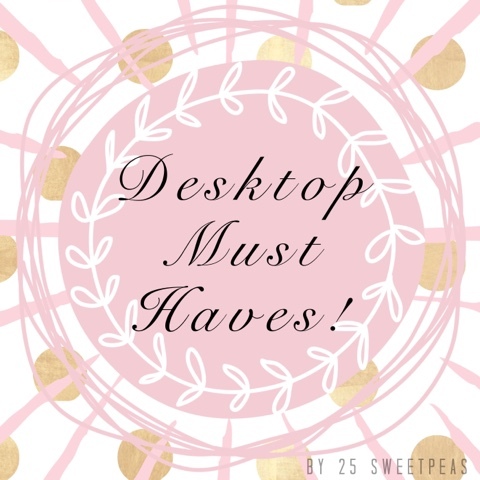 So I was organizing the top of it and decided it would be fun to share a few of my desktop must haves! Obviously not everything on my desk will make it in this post, but maybe if y'all enjoy this we can do a part 2! So first off you all remember last weeks Nail Care Favorites? Well everything on there I keep out on the top of my desk because I use them everyday! So let's take a look at some of my other favorites to have handy! As you could imagine I use a lot of cotton balls so I like to keep them out and easy to grab! 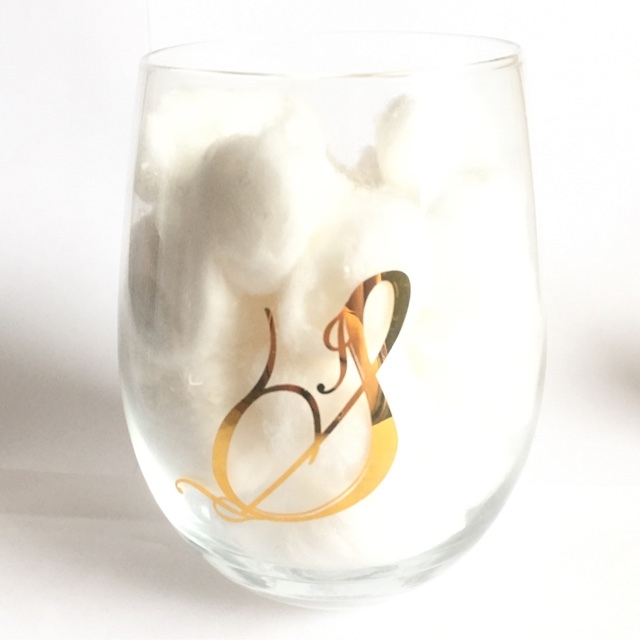 I got this cute little glass with my initial S on it for Christmas and it's such a cute way to store cotton balls! Plus no digging through a bag or drawer! I got this super cute dish for my desk for Christmas as well, and I am using it to store my pointy QTips! I use them for mass clean up! So when I do a gradation, or when I attempt a watermarble! Also I prefer to clean up glitter with a Q Tip because I have found cleaning up glitter with a brush tends to ruin the brush! Now this one may seem a little odd to you so let me explain! If you are ever on Instagram I am sure you have been seeing liquid latex being used to put around nails pre gradation or watermarble to make for easy clean up. Well latex is something I know some people in my family are allergic too so I am a bit hesitant to try it! I have found that Elmers glue works in place of! So that is what I use this for! It has a nice tip which makes it pretty easy to apply around my nail! It's very handy to have! I found it at Target a while back and have been using it since! When concentrating on nail I always end up with chapped lips so I have this right next to my lotion so I can apply it all the time! I just got this one and have been using it for about a week or two and I really like it a lot more than the one I used previous to this! 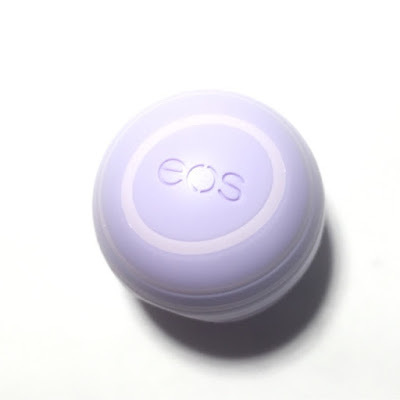 I just learned that EOS actually stands for Evolution of Smooth! Ha! Who knew! I have a 3X5 polish organizer that I use to keep track of my unused polishes or what ones I need to swatch, and these two are always in it regardless. Black and White are the base so so many different designs and these are my two favorites! 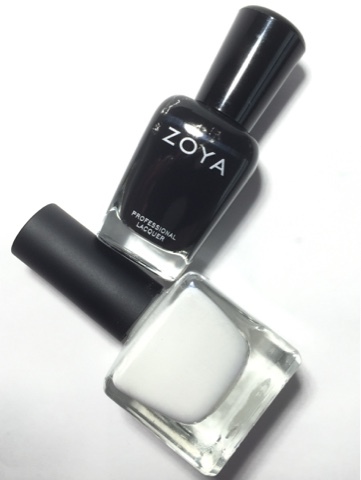 Urban Outfitters Optic White and Zoya Willa. 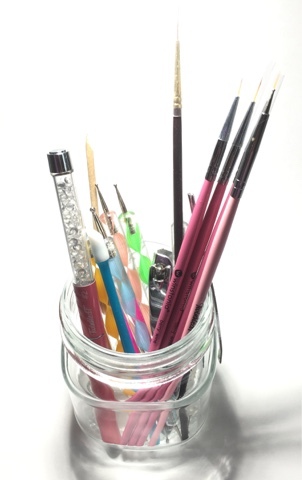 I recently picked up this cute little jar at target to keep out to store my nail dotter, cuticle pusher, and my most used brushes, along with my clean up brush too! Just makes it easy to grab! I want to decorate the jar too! 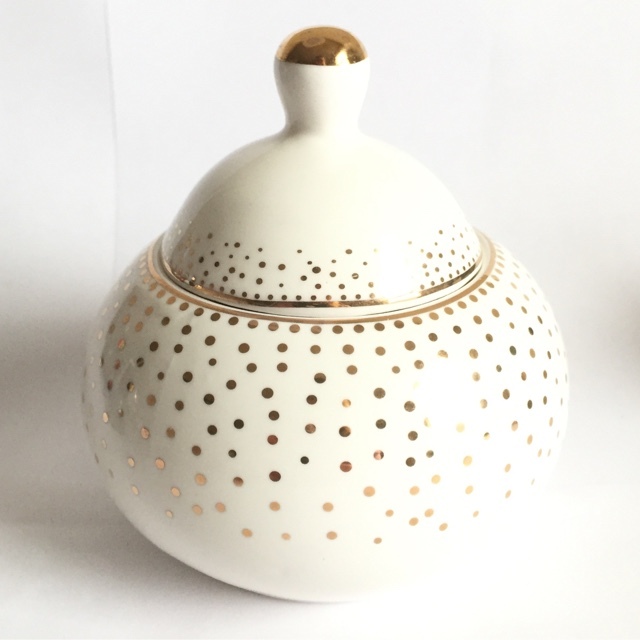 I am thinking something gold like to go with the S glass and the gold dotted dish! Hope you all enjoyed this post! 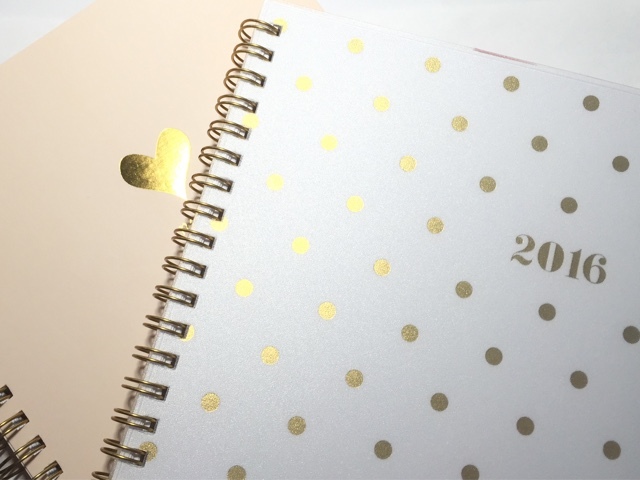 It was fun to go and pick out my top must haves! I did leave some out so maybe if you all enjoyed this I can finish up some other time! So below let me know what your nail desk must haves are and if you would like to see more fun posts like these!! I love this! I also leave a black and white polish out at all times. Thanks so glad you enjoyed it! :) What are your favorite black and whites? I feel like I change whites often, but this one is great! I love this! i have been wanting to do a similar post of a tour of my desk, but I keep re-organizing it. I haven't quite been completely happy with how it is all organized!